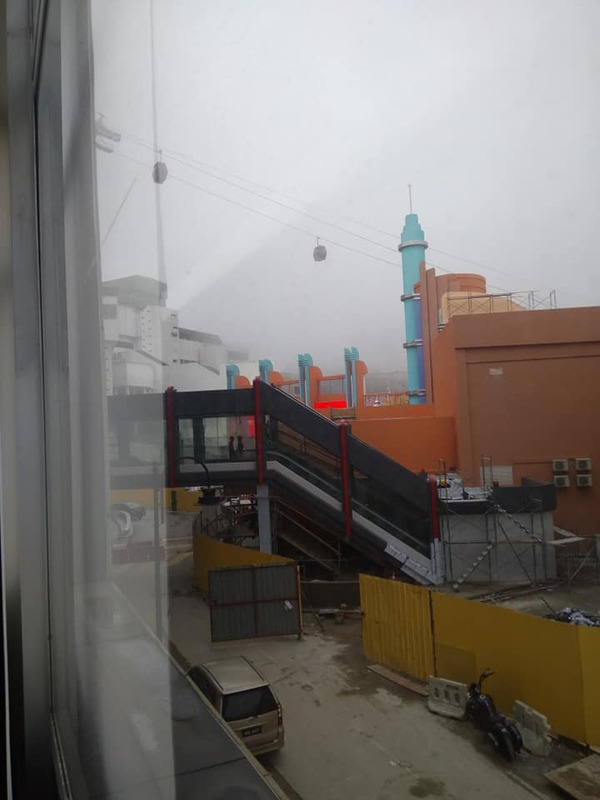 What is this ride? 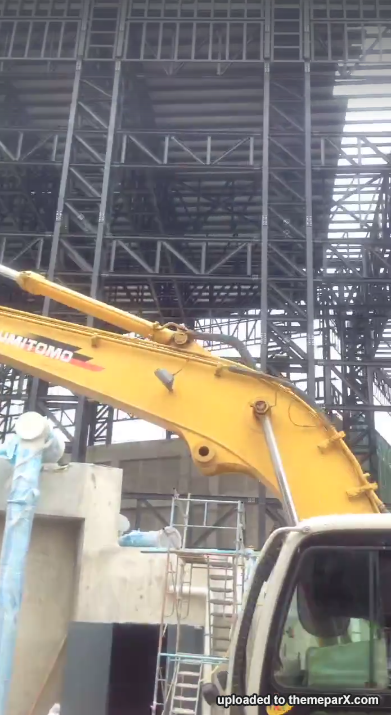 ?Night at the museum? 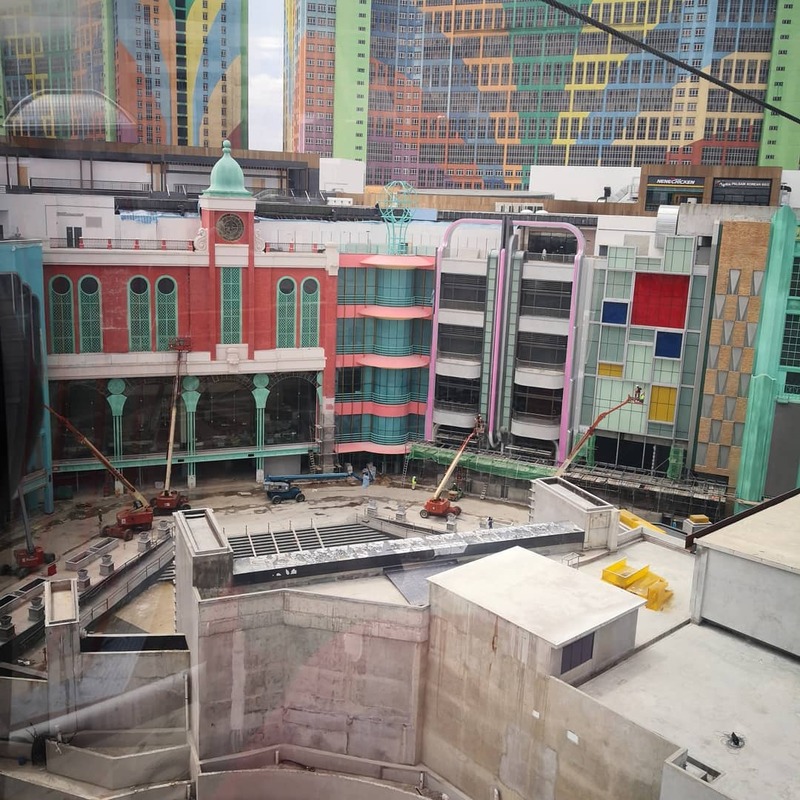 I highly doubt it will open by September or November 2018. 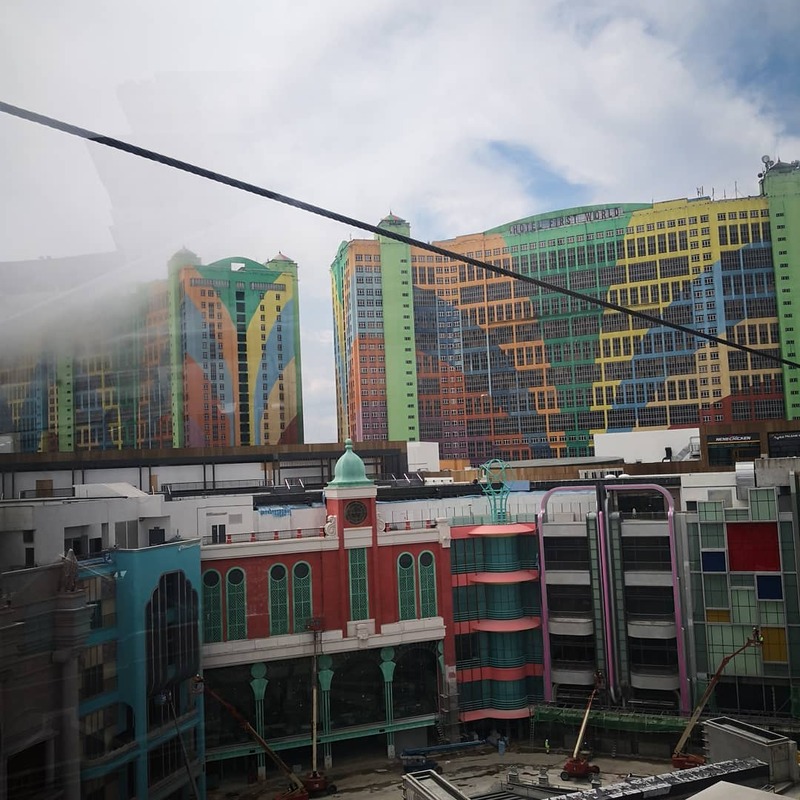 Best bet is Q2 2019. 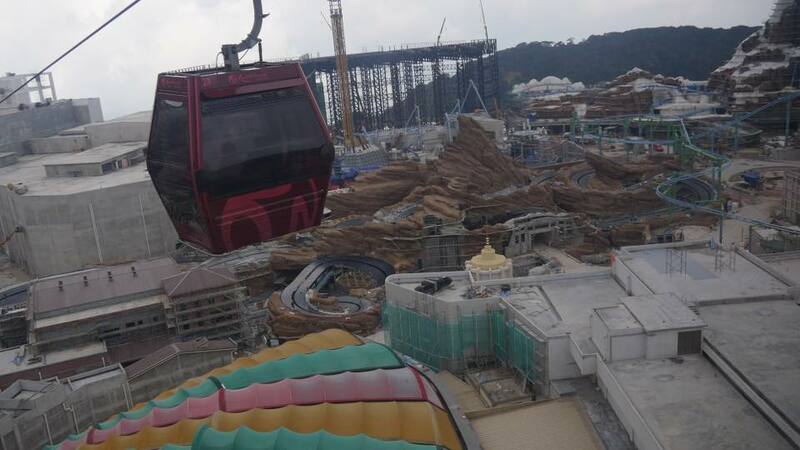 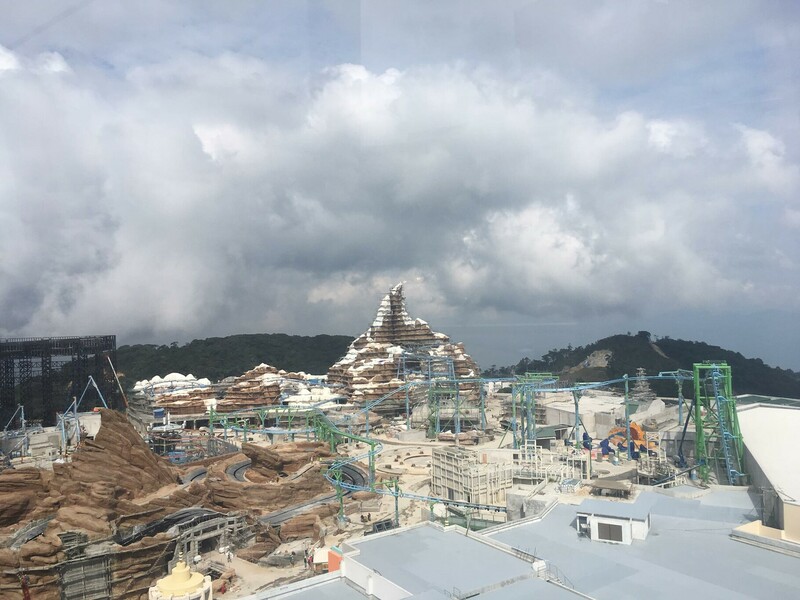 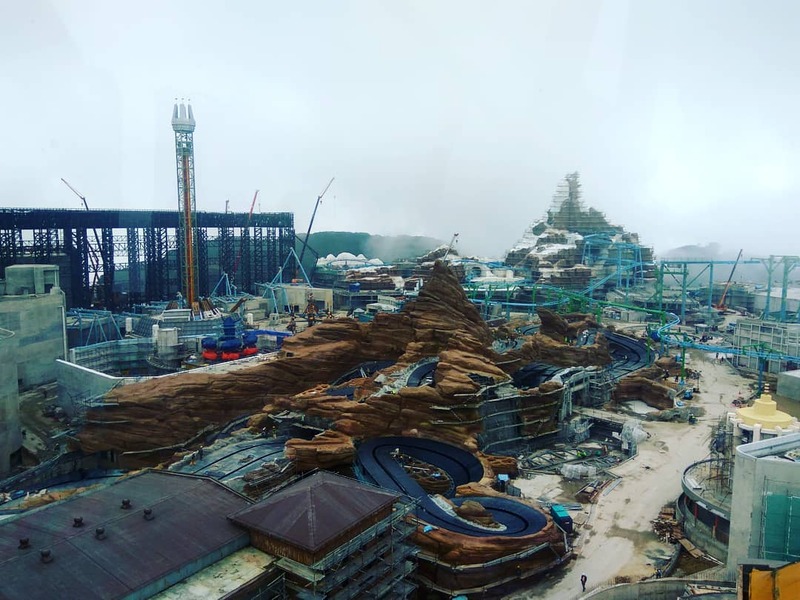 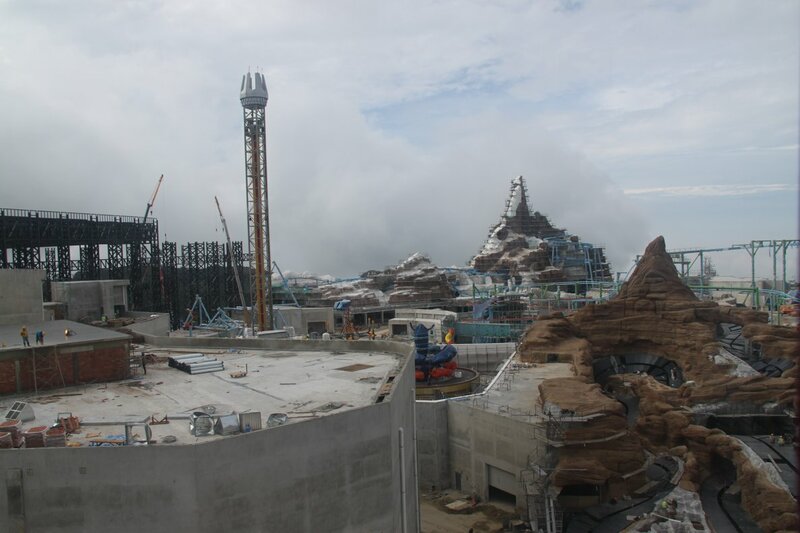 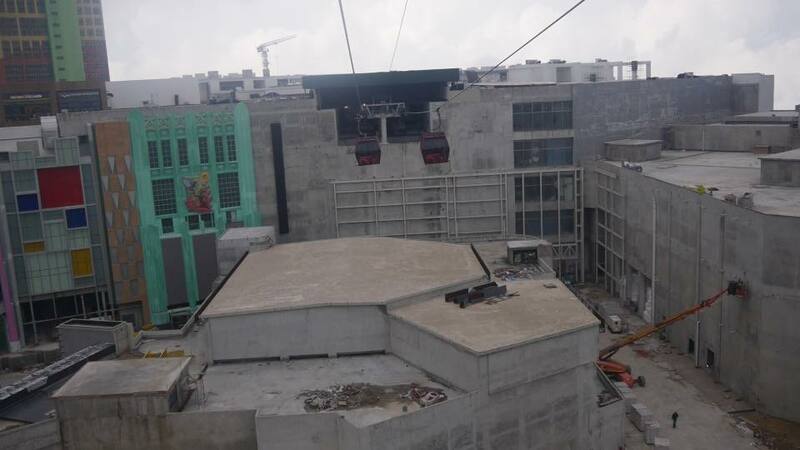 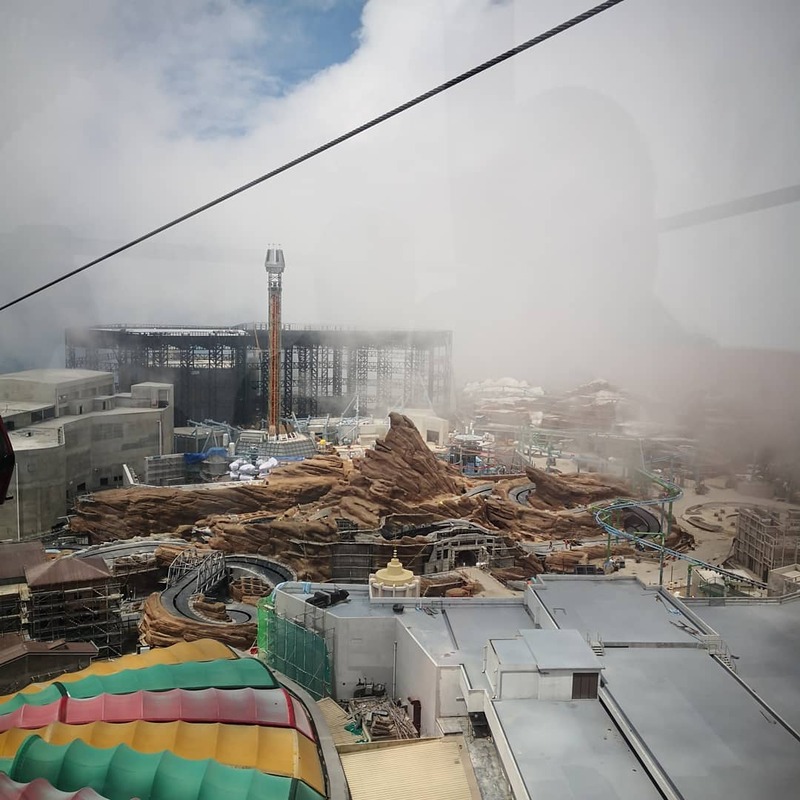 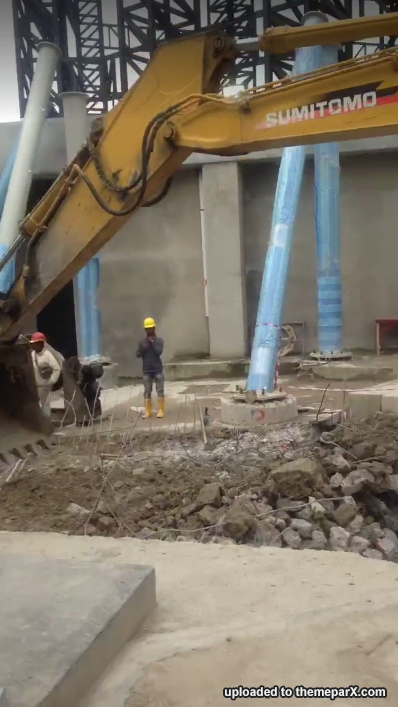 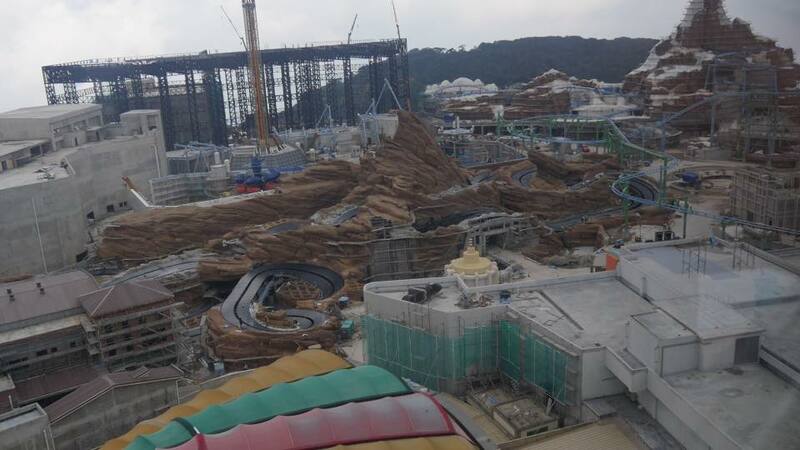 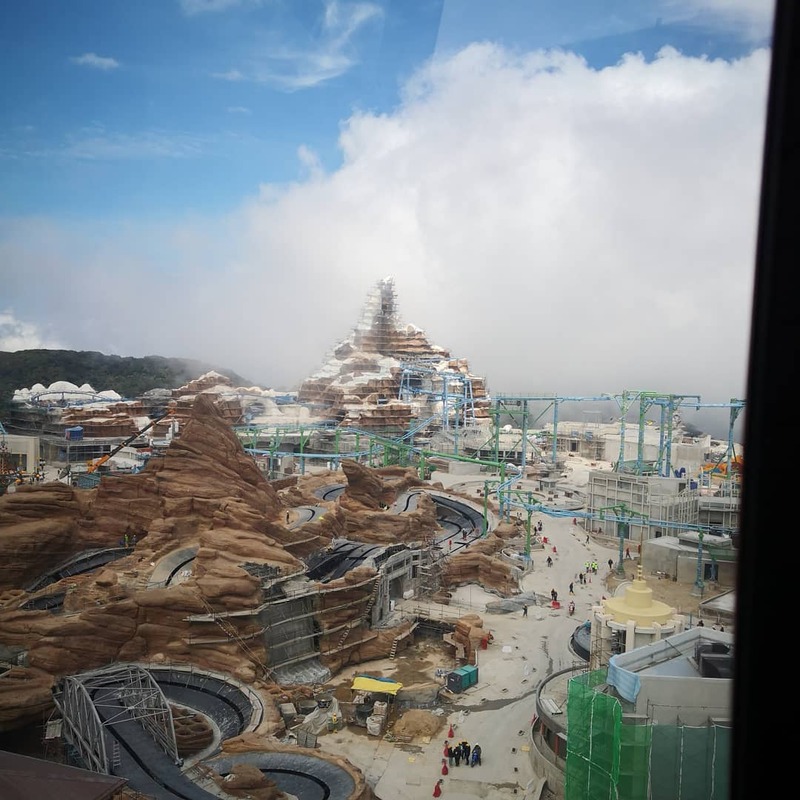 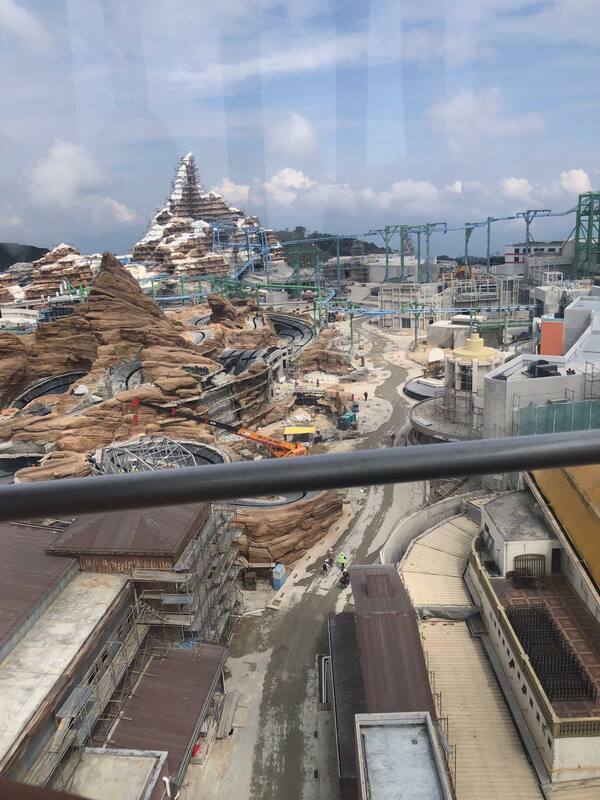 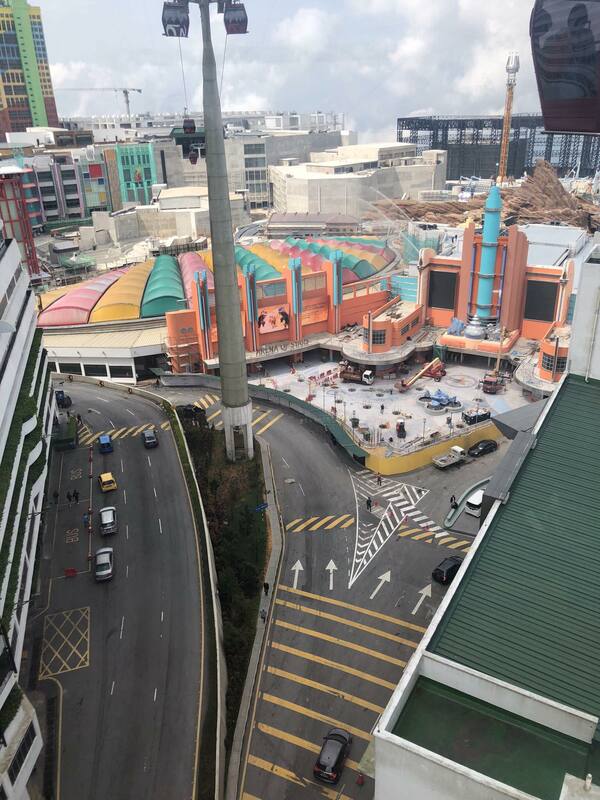 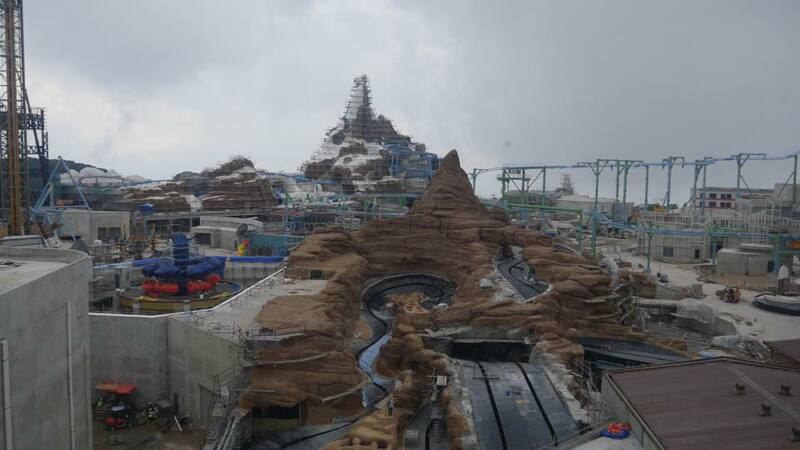 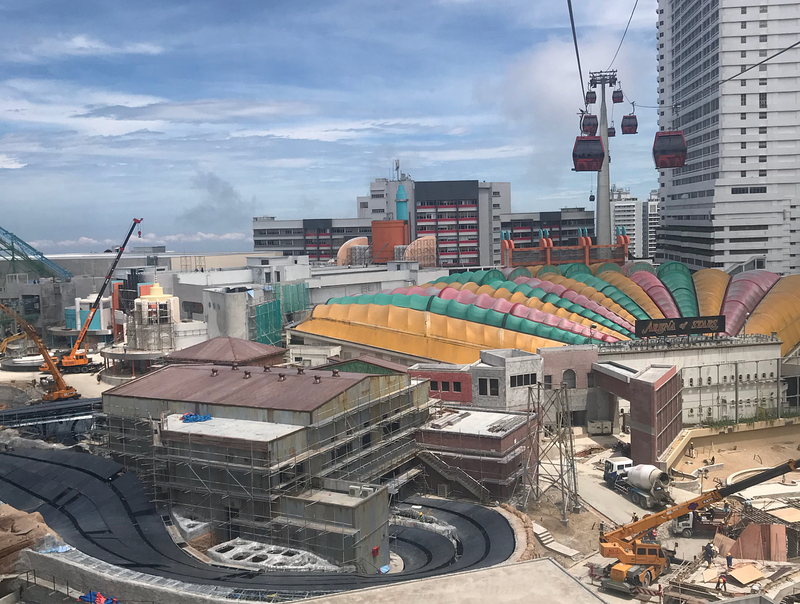 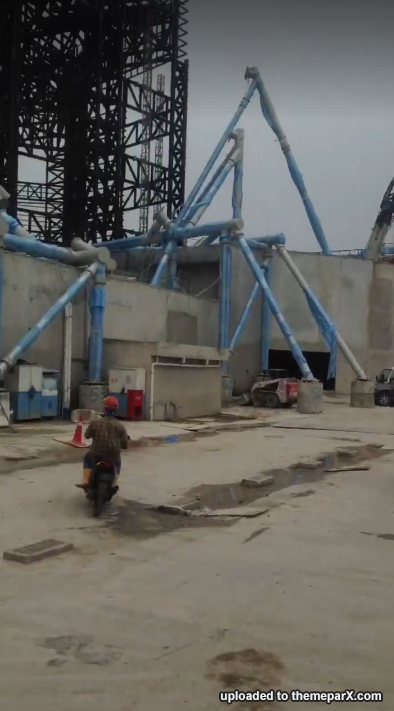 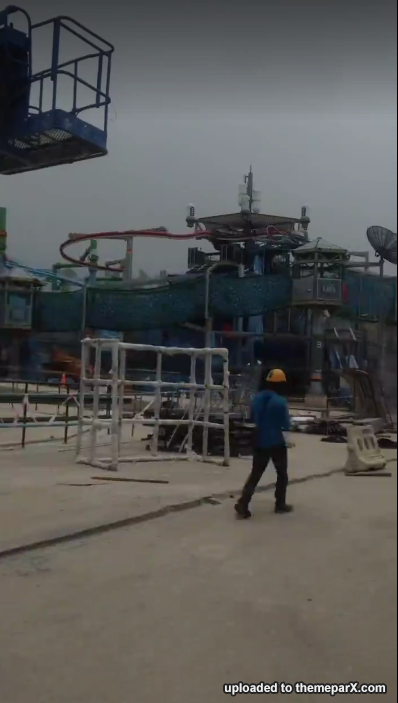 Buildings have yet to be finished and even if it is, rides have to undergo intensive testing and rehearsals for probably 3 months before it could be certified for operations.